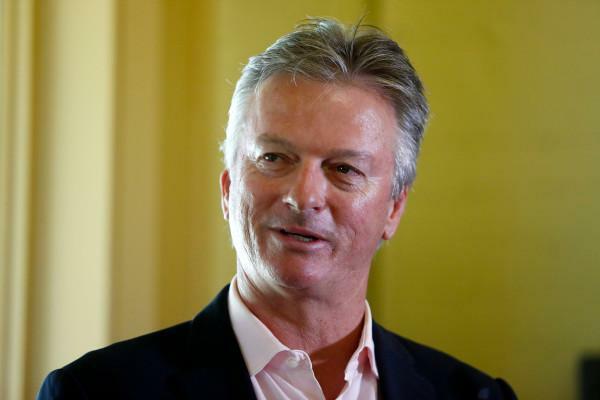 Former Australia captain Steve Waugh is "not sure" if the current Indian team led by Virat Kohli is any better than some of the sides that he played against during his days as claimed by Ravi Shastri. Waugh spoke in reference to India coach Shastri's comments that this is "the best Indian side in the last 15 years". "Look I have played against some great Indian sides and I am not sure that the current side is better than the ones we played against," Waugh told ESPN Cricinfo in an interview. He understood that Shastri wanted to boost the morale of his team but he felt that sweeping comments could have been avoided. "I am not really sure but probably not a great thing to say as it puts extra pressure on the team. Once they start losing, they will get a lot of criticism for that. Look, it's good that Ravi Shastri believes in his side but comments like these could be kept to himself," Waugh said. The former skipper known for his mental disintegration tactic feels that Australia despite recent problems would be hard to beat in their own den. "Australia will be hard to beat in Australia. We have a bowling attack as good as any team in world cricket and we can take wickets. It's our batting if we score 350 runs in first innings, I think we will be very hard to beat. And someone will always come and do well and that's the nature of the sport. "I am still pretty confident that we can win in Australia but it's going to be a close series though," Waugh said about the Test series starting December 6. Like everyone else, he praised Virat Kohli for his supreme consistency comparing him with Brian Lara and Sachin Tendulkar. "He is a great player and he loves these big moments. He is like Tendulkar and Lara. They wait for these and that's where they want to show their best. He will be the dangerman straightaway but they have some pretty good batsmen. "Actually, India have quite a rounded team and they will see this as a significant chance. They would have prepared for this tour for a long time. I think it is going to be really close series," he added.